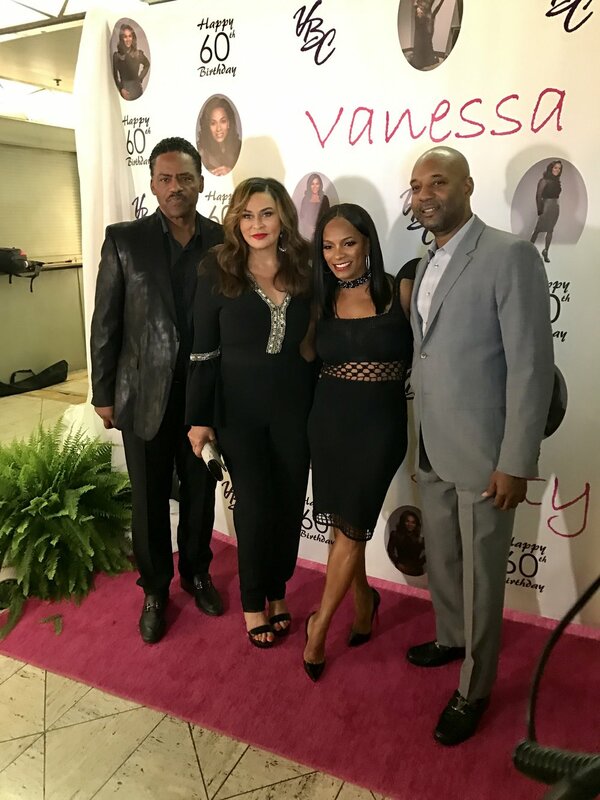 On Saturday, March 18, 2017, I attended Vanessa Bell Calloway's Sexty 60th Birthday party at the Cicado Club in Los Angeles. Vanessa Bell Calloway kicked off her This Is My Sexty campaign for Women's History Month to encourage women to share their secrets to mental, physical and spiritual well-being. Visit HowDoYouRockYourAge.com to learn more about her campaign. Currently, Calloway stars in the hit series Saints & Sinners (Bounce) and recently joined the cast of the STARZ hit Survivor's Remorse in a recurring role.